The Kir Royale is a classic French cocktail, normally made with cassis, but in my version I’m using Chambord for a slightly more fruity taste. The lovely people at Tesco have sent me a beautiful bottle of their Tesco’s Finest Prosecco, which adds a wonderful, sparkling finish to the cocktail. This particular Prosecco stands out because it is sourced from the hills of Valdobbiadene, which is in the heart of the Prosecco wine growing area near the Dolomites in Northern Italy. The area produces Prosecco mainly from a cool-climate grape called Glera and has a protected designation of origin status, which you would find with some of the world’s finest and most exclusive produce. Tesco’s Finest Prosecco is very refreshing and zesty with a wonderful pear flavour, which matches well with the Chambord in this cocktail. Chill four Champagne flutes in the freezer for 15 minutes. Remove and add 1 tablespoon of the Chambord to each flute. Fill each flute to the top with Tesco’s Finest Prosecco and enjoy! Thanks again to the lovely people at Tesco for sending me their Tesco’s Finest Prosecco to make this cocktail with. You can find this Prosecco and all your New Year Party needs at Tesco online now! I hope you all enjoyed this cocktail recipe and I’d like to thank all my readers for their support during 2016. 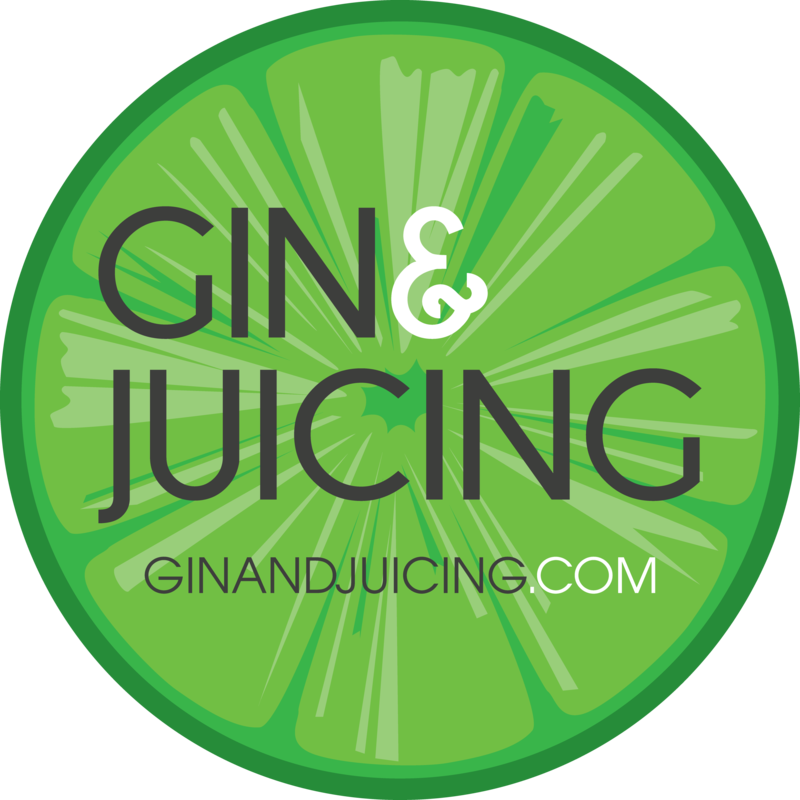 2017 is going to be an even bigger and better year of foodie fun for G&J, so keep your eyes peeled!